When you click on the All Users tab, the Manage Users page will be opened. On this page you as an administrator can share a database, manage users’ access, edit their profiles and change security control settings. The First Name field displays the first name registered by the user. An administrator can edit this value. The Last Name field displays the last name registered by the user. Administrators can edit this value. Administrators can change the user e-mail in the E-mail field. If the Verified checkbox is ticked the user will have to enter an e-mail and password to access to the system. In the Screen Name field administrators can enter a screen name of the user. Use the Status combobox to set the user status. It is possible to choose one of the following statuses: Invited –when the user was invited to the database he/she has the Invited status; Working – when the invited user registered and entered to the database his/her status is changed to the Working status; Disabled – if an administrator want to cancel the access for the user, but don’t want to delete this user from the database, for example, because of the tasks assigned to such user, the Disabled status can be set. This status disables the access to the databases for the user. The Password field displays the last password registered by the user. An administrator can change this password. If the Must Change Password checkbox is checked, next time the user will have to renew the password, when he/she will login to the database. 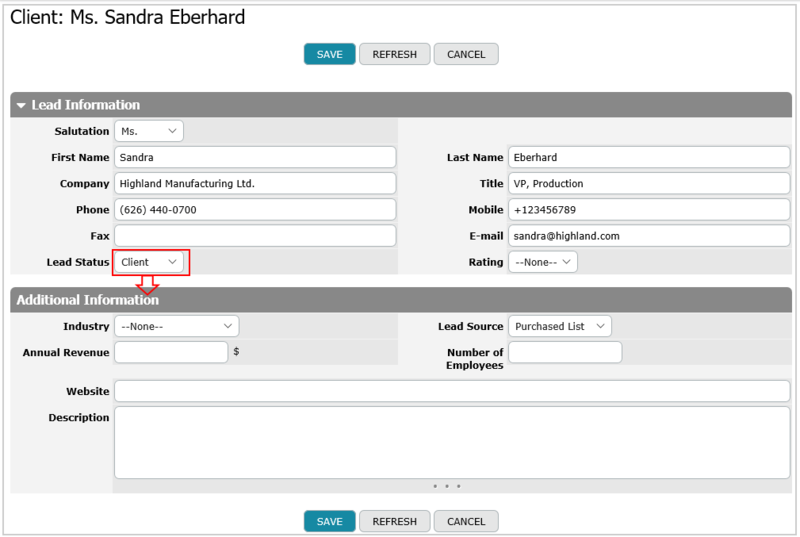 If the Create Databases checkbox is ticked, the user can create new databases. If the Manage Account checkbox is ticked, the user can see the Manage Account tabs/pages and has the access to the setup mode. As a result, this user can manage other users and databases. Frequently such user is an administrator who can fully manage users’ profiles and restrict the access to some databases for certain users. Using the Allowed IPs field administrators can restrict the user access indicating a certain range of IPs for the user. For example, an administrator can enter a single address 192.168.0.1 or a range of addresses 192.168.0.1 - 192.168.0.14 or a subnet 192.168.0.1/29. In case you list two or more IPs, they have to be separated by a comma. The Language and Location property is chosen by the user during the registration. Administrators can change it. This property parses and specifies the numbers and dates formats that are used instead of the default settings. The chosen format will be shown for this user only. The Time Zone property is chosen by the user during the registration. Administrators can change it. This property parses and specifies the time format that is used instead of the default settings. The chosen format will be shown for this user only. Please note, that only users with the checked Manage Account option can see the Manage Account tabs in the Enterprise Edition. To define the password policy and control session settings for your company click on the Security Controls button on the Manage Users page. As a result, the Security Controls form will be displayed. Administrators can set the Minimal Password Length. Choose the proper Password Characters – Any combination or Mix alpha and numerics. Set the Password Expiration period 30 days, 60 days, 90 days or 1 year. The users with the checked Must Change Password option have to renew their passwords when the password period is expired. 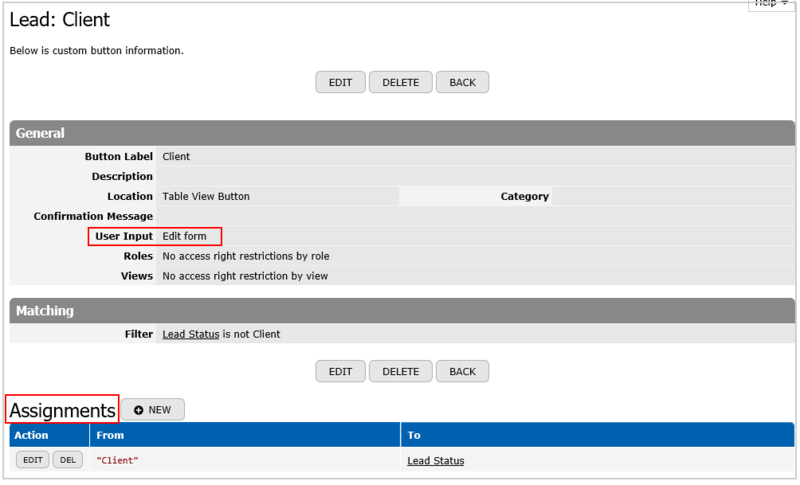 Administrators can set the Session Timeout option obligating users to sign in to the database again for continuing their work session if the Session timeout occurs. To add new Users to the Enterprise Edition account, use the Quick Share button and enter the users’ e-mails to the Quick Share Form. To invite users, tick checkboxes near necessary users and click the Invite button and the invitations comprising their account URL will be sent to these users.